The meeting of President Donald Trump and his predecessors at the funeral of George H.W. Bush was a mixture of awkward handshakes, folded arms and forward stares. 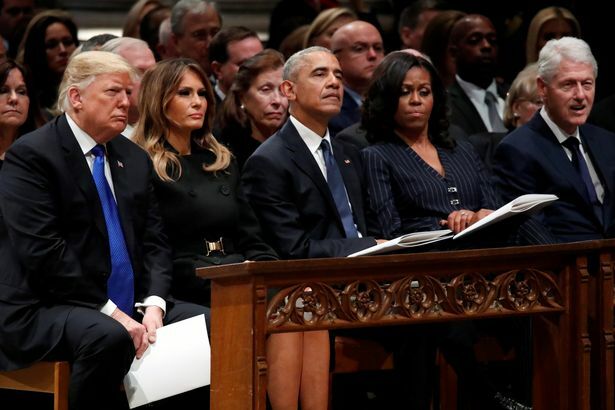 While the service to commemorate the life of Bush Sr was characterised by emotion and good feeling, warmth between the five living presidents was decidedly absent. 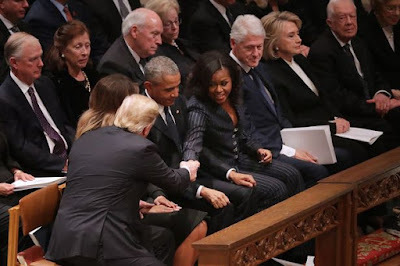 Trump shook hands awkwardly with Barack and Michelle Obama as he took his place in the front row of the service at the Washington National Cathedral. 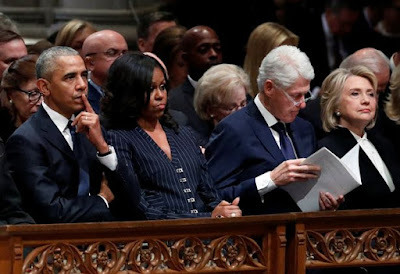 He did not reach out to former President Bill Clinton or former Secretary of State Hillary Clinton, who were seated next to the Obamas. Hillary Clinton, who lost to Trump in the 2016 US election, nodded but did not smile as the president and wife, Melania, joined the group that included former President Jimmy Carter and his wife, Rosalynn. Body language expert Judi James likened Trump's arrival at the cathedral to "a herd of animals sensing a lion". 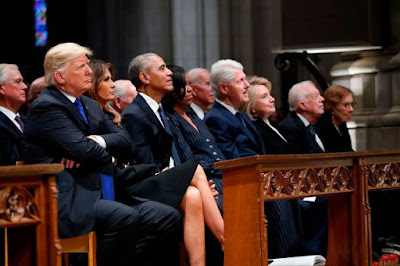 She told The Sun Online: "Until then the gathering of previous presidents had involved some relatively relaxed displays of sociable body language but suddenly... their poses and non-verbal signals morphed into something far more wary and stony-faced." Trump proceeded to sit through the service, often with his arms folded over his chest and his eyes fixed in an intense stare ahead. 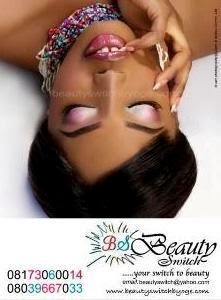 Judi said: "The pressure appeared to tell in Trump's body language. "Sitting with his legs splayed he placed his hands in a forward steeple position between his knees and proceeded to tap his fingertips together which is a gesture normally associated with impatience." 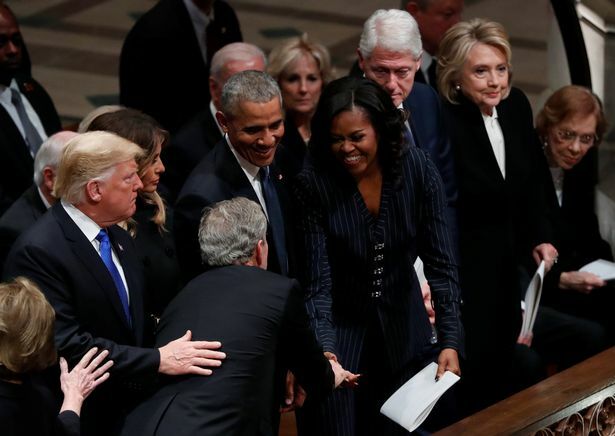 The fact that Trump attended the service, however, and was welcomed by the Bush family, with whom he also has sparred, provided a glimpse of bipartisanship and political civility that many feel are lacking since he took office in January 2017. For Bush, Trump declared a day of mourning. He visited the 41st president's casket as it lay in state in the U.S. Capitol and later called on former President George W. Bush and his wife, Laura, while they were in Washington. The Clintons chatted amiably with the Obamas before the current president arrived. The two former first ladies exchanged a long hug on seeing each other and clasped hands at the end of the service when they parted.